Niek has been born in Oosterhout in 1972. And soon enough he appears to be an auditive guy. He plays the accordion since he is 7 years old, guitar since his 16th year and bass guitar since he is 17. Since his 16th year, he reinforces bands and musical acts in and around Etten-Leur. In 1988 he moves to Amstelveen/Amsterdam and starts working as a theatre technician at theatre ‘de Griffioen’. In three years, he has grown to a capable audio and lighting technician. After this, he starts working as a projection technician at ‘Beamsystems’ (2000-2001). Then he tries to coordinate and combine these three disciplines by executing the function of replacement chief theatre techniques at ‘de Balie’ (2001-2004). There he finds out about a fourth discipline: live streaming or live registrations on the Internet. This new discipline intervenes with the other three and in this way he has learned to work at a film set. After graduating at the Vrije Universiteit (Culture, Organisation and Management), he is working as producer, sound and light expert and projector on a variety of locations and venues for a diversity of clients. He has been working at the Stadsschouwburg Amsterdam from 2007 to 2008 but he misses the film component in his work. Since 1999 he is working and growing as an audio expert at Studio Amsterdam and as theatre technician at Salve. You can find him in, with and around film sets and musical groups. He takes care of pre and post-production, no matter how complex. He co-created his own studio facilities consisting of several isolated floating and acoustically optimized spaces at Studio Amsterdam (www.studioamsterdam.eu). Since 2015 he part-time teaches audio at a video academy. 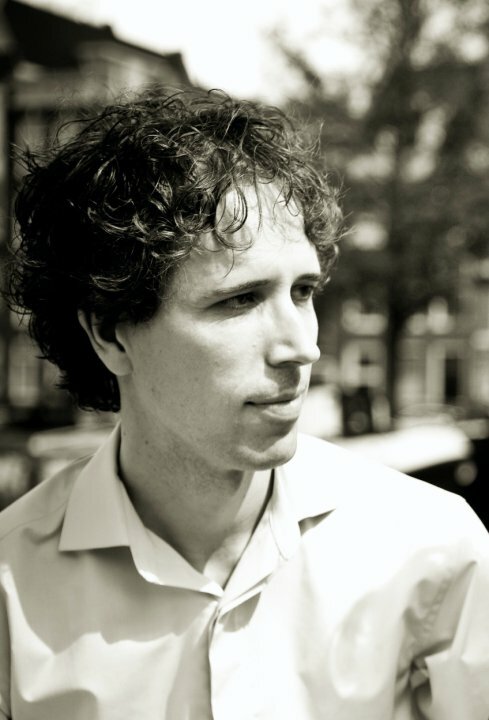 [:en]Niek has been born in Oosterhout in 1972. And soon enough he appears to be an auditive guy. He plays the accordion since he is 7 years old, guitar since his 16th year and bass guitar since he is 17. Since his 16th year, he reinforces bands and musical acts in and around Etten-Leur.